On Friday 24 November 2017, a large number of Heltwate students visited Jack Hunt School. 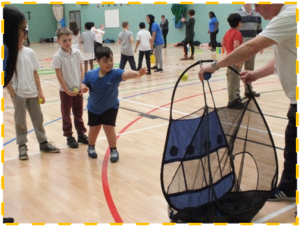 This is the first time that Heltwate school has been to Jack Hunt School for a festival with their Higher Sports Leaders who had planned and led a Bespoke Multi-Skills session. 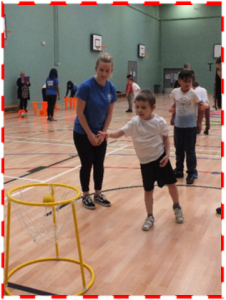 The students thoroughly enjoyed themselves and took part in 5 different activities throughout the afternoon. 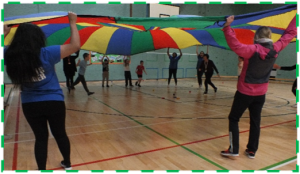 All the activities were designed to help students with their gross motor skills. There will be another 3 bespoke sessions that will run throughout the year.